Family culture. We want our entire Mercedes-Benz family, including our customers, to be satisfied on a daily basis. Personalized service. 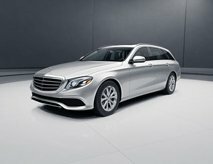 Mercedes-Benz of Music City takes the individual needs of our customers into account. Selection of vehicles. We have a nice selection of new and Certified Pre-Owned Mercedes-Benz vehicles for you to choose from. Financing options. We work with customers who want to buy Mercedes-Benz vehicles, as well as those who want to lease one of these prestigious vehicles. 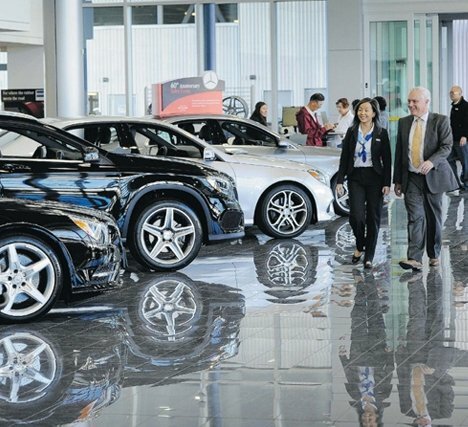 Are all Mercedes-Benz dealers the same? The atmosphere and culture of each Mercedes-Benz dealership will vary. At Mercedes-Benz of Music City, we believe in putting customer satisfaction first, but we don’t stop there. We want our employees to be satisfied because satisfied employees can make our customers happy. Mercedes-Benz of Music City is a new dealership with a state-of-the-art facility. We are a privately owned dealership that can provide our customers with personalized service. Since we are privately owned, we can give back to the community. When you buy from us, you are helping us to support the Nashville community. How is Mercedes-Benz of Music City different than other Mercedes-Benz Dealers? One of the things that you will notice when you stop by Mercedes-Benz of Music City is that we are closed on Sundays. This lets our employees spend time with their family members so that when they come to work, they can focus on our customers. We want each of our customers to feel like they are a part of our family because they are. Another thing that you will see when you stop by here is that you are a priority. We treat each customer with individual attention. Whether you are planning on buying a Mercedes-Benz vehicle or are thinking of leasing one, you can count on us to think about what we can offer that will meet your needs. How much is a Mercedes-Benz? 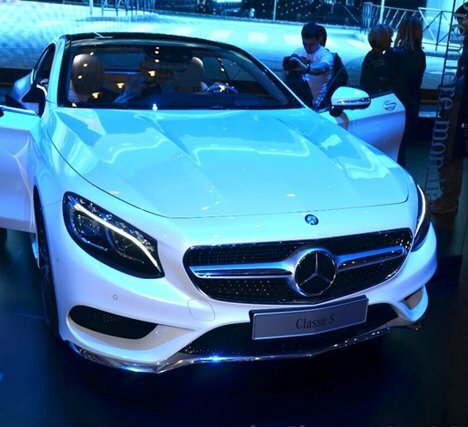 The cost of a new Mercedes-Benz vehicle depends on a host of factors. The year model, the make, and any additional features that you choose can all play a part in the price. 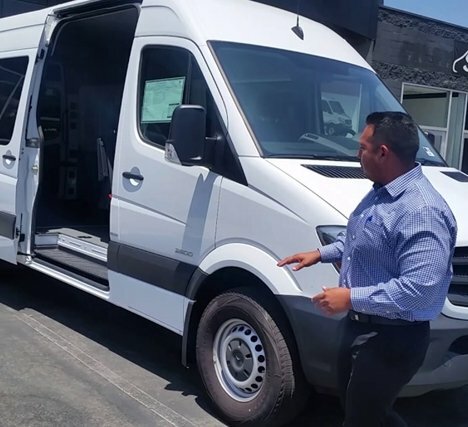 One thing that you might notice when you stop by is that many of the features that up the cost in other makes of vehicles are standard on the Mercedes-Benz line of vehicles. This means that you can come in expecting quality and prestige and get just that. 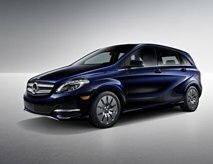 On top of the cost of buying a new Mercedes-Benz, you can find new Mercedes-Benz vehicles that you can lease. You can also peruse our selection of Certified Pre-Owned vehicles if you are looking for one of these vehicles. We will work with you to find out what you need.